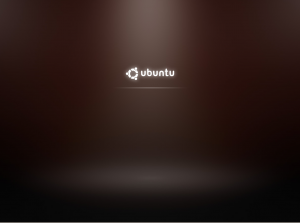 XSplash is new in Ubuntu Karmic. If you don’t like this ugly screen like me, here is how to disable it. The dpkg -l | grep xsplash command tells you that two package are responsible for this horrible screen: xsplash and ubuntu-xsplash-artwork. To remove them, you also have to remove the ubuntu-desktop package. That is not recommended if you don’t want to miss something in the next Ubuntu upgrade. We remove the file and create an empty one. Why ? Because if we just delete the file it will be created back again during the next update. If you create an empty file in place, the next update will ask you what to do with the file. Et voila, restart and enjoy the “visual peace”.